Space needle producer Def Dee signed a producer development deal with MMG a few years ago, there was no rush, just a desire to hear what the promising Beatsmith could do with a little time and skill this is what the young phenom came up with. 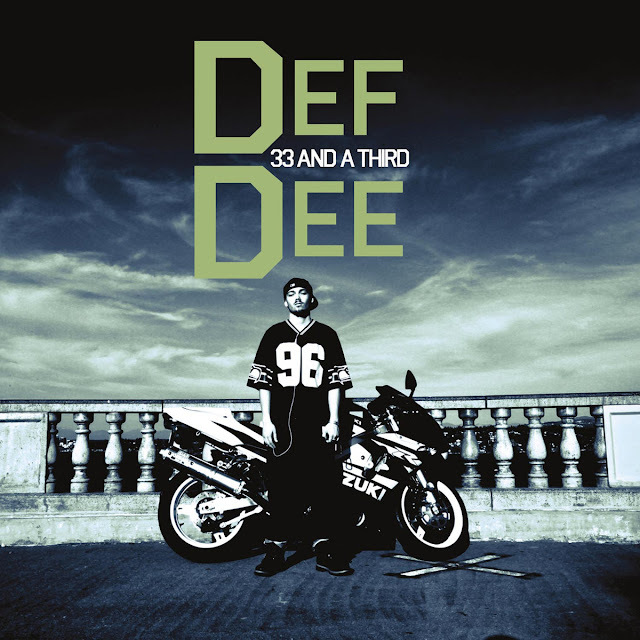 Def Dee's "Numb Again" (feat. yU & Hassaan Mackey) track off of his LP, 33 an'a third. The album is a remix compilation with a twist. Dee took unreleased verses from his MMG brethren, along with some classic verses, and started remixing. Then he called in the spittas to fill in the blanks with entirely new bars. The results speak for themselves. Numb Again features an unreleased yU verse that was originally for his group The 1978ers. After Dee remixed it, he called up the gravel voiced Rochester MC Hassaan Mackey to lay an all new verse down. Check it out below.